World Leprosy Day is observed internationally every year on the last Sunday of January to raise public awareness of leprosy. 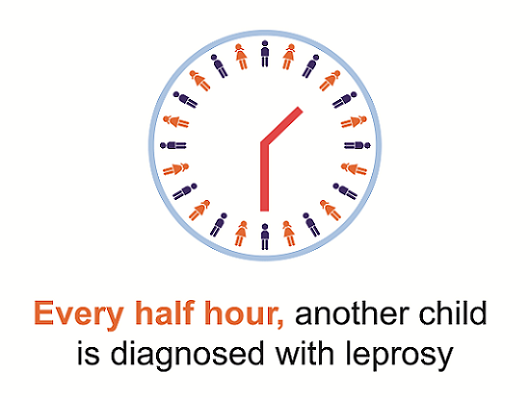 It’s a day we can set aside to raise awareness of people affected by leprosy. The French humanitarian Raoul Follereau selected the date for World Leprosy Day. He wanted to pay homage to the life of Mahatma Gandhi and his death on 30th January 1948. Inspired by Jesus, Gandhi had a lifelong compassion for people affected by leprosy. 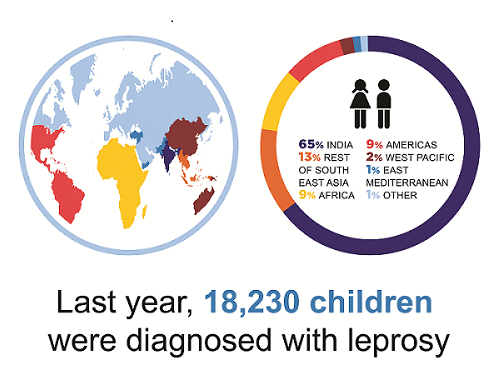 World Leprosy Day falls on 27th January this year. Join us on this global movement! You can make a real difference by becoming a prayer partner, collecting some spare change, or just by sharing your knowledge of our mission with others. We are so grateful for everything you do. If you and your church community are inspired to join us on this global movement, please feel free to contact us. We are more than happy to help with resources to be used during January - March to start the final journey towards ending leprosy. Click here to download your World Leprosy Day posters. You can also organise your own fundrasing event, click here to download your fundraising tools. Feel free to contact us by calling 0800 862 873 or emailing enquiries@leprosymission.org.nz for any help you need with planning or any aspect of your event! Thank you again for joining us in the final journey towards ending leprosy! Join our team and take part in the Auckland Marathon 2019! Whatever your level of fitness there is something for you. Become a member of the Leprosy Mission's Running 4 Rights team and help transform lives of people affected by leprosy! Join the Leprosy Mission supporter tour, come and see for yourself how people are cured and lives are changed. Volunteers are always welcome and appreciated at The Leprosy Mission. The founder of the Leprosy Mission, Wellesley Bailey, spoke of the organisation as being 'born and cradled in prayer'. We believe this statement still holds true. Moneyboxes are for everyone! You can have a moneybox at home, or take one to your school, church or workplace. As long as leprosy afflicts individuals and communities, we are committed to doing all we can to break its power and impact.